The gang, between the age group of 23-37 cheated several persons from different parts of the country in the past. After the victim paid Rs 9,37,000, she grew suspicious and approached the Cyber Cell, which registered a complaint and began investigations. 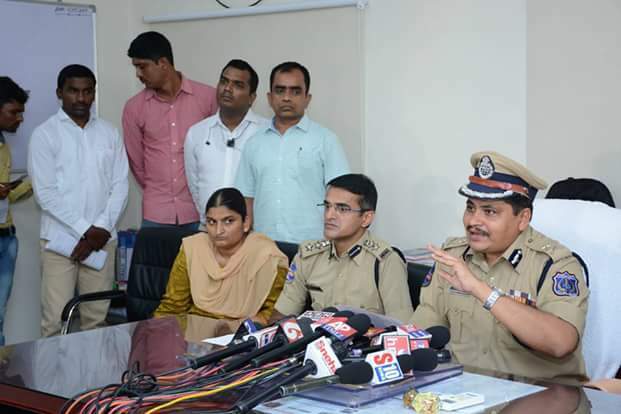 Based on the contents of the complaint, a case was registered under sections 417, 419, 420, 468, 471, R/w 34 IPC and Section 66 C and 66 D of IT Act. 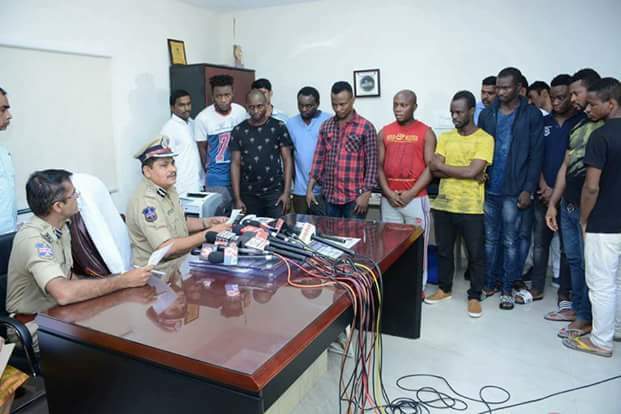 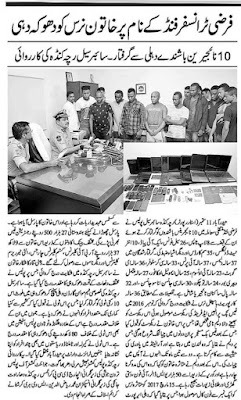 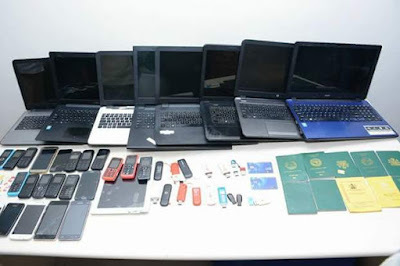 Cyber Cell of Rachkonda Police on Monday, arrested 10 Nigerian nationals from New Delhi on charges of fake fund transfer.